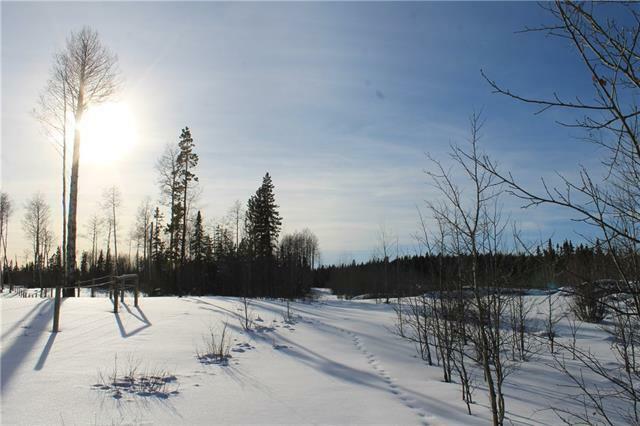 Amazing opportunity to purchase 118 acres backing on to crown. Located down Coal Camp Road just 15 minutes from Sundre. This beautiful property is has fantastic views of the river valley. Great location to build or to use as a recreation property. Mixture of pasture and treed areas. Ideal for atving, skidooing, horseback riding or any outdoor activities with easy access to the river. This amazing retreat like location is full of potential! The opportunity is yours to live in a park like setting!